18 killed in 10 days. Berta Zuñiga was one of the lucky ones. Her mother, Berta Cáceres, was not. Zuñiga, an environmental and indigenous rights activist in Honduras, survived an armed attack on Tuesday, after men wielding machetes tried to force her vehicle off the road by ramming it with their pickup truck, the Guardian reported. Her mother, Berta Cáceres, a famed activist and former vice presidential candidate, was killed in 2016 after opposing dam-building and logging projects slated to take place on ancestral lands. Cáceres, a leading voice on women’s rights in a country ruled by military dictatorship and suffering from impunitive violence, was just one of a rising number of women killed in Honduras in recent years. Routine, everyday violence against women less well-known than Zuñiga and her mother has reached epidemic levels throughout Honduran society. As of Tuesday, the country is on “red alert” for femicide, TeleSur reports. Since the start of 2017, 140 women have been killed, according to estimates by the Movimiento de Mujeres por la Paz (Women's Movement for Peace). The “red alert” was raised by 50 woman at 20 leading human rights organizations, who stood outside of the Public Ministry in the capital city of Tegucigalpa on Tuesday in protest, according to TeleSur. “We have declared a ‘red alert’ because 18 women have been killed in 10 days,” one of the organizers of the protest, Suyapa Martinez, told AFP. 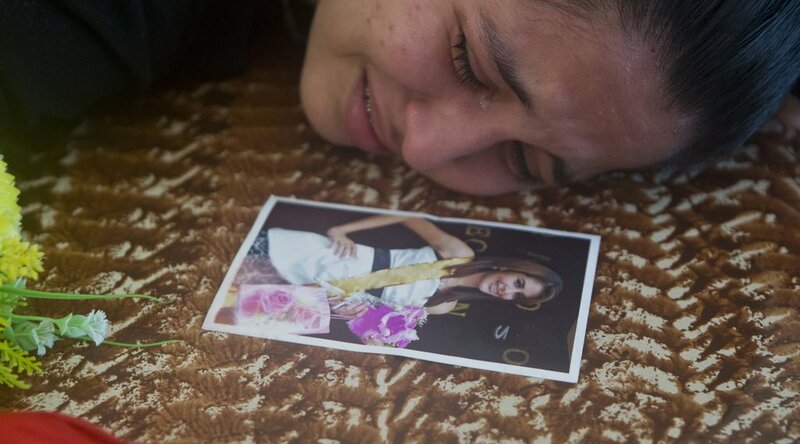 Violence against women is a rising problem in Honduras, the murder capital of the world. According to a report submitted to the UN, femicides rose by more than 250% between 2005 and 2013 — with violence against women in 2013 amounting to one murder every 14 hours. Rising murder rates against women, however, have been largely met with impunity. In 2016, according to the TeleSur report, only 15 of 463 murders against women were investigated by authorities — less than 5%. 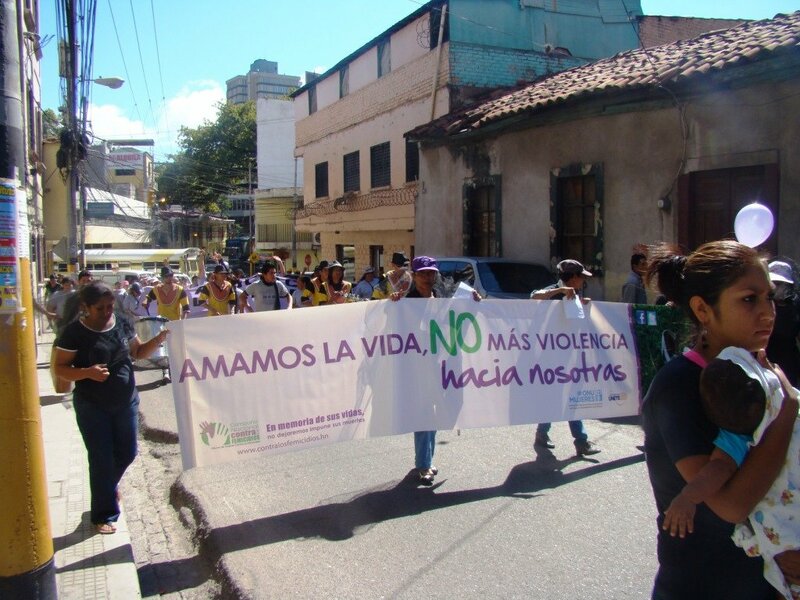 Violence against women in Honduras is not limited to murder. In 2013, according to one report, a sexual assault claim was filed every three hours, and in 2014 nearly four in five adolescent girls in a relationship reported having been submitted to sexual violence of some kind. Throughout Latin America, rates of violence against women, including femicide, are among the highest in the world, according to UN Women. Fourteen of the world’s 25 countries with the highest rates of femicide are in Latin America, the organization found. In Honduras, protesters have won some small gains. In January of 2016, TeleSur reported, the government put together a special investigative unit to investigate femicides, allocating $1.5 million USD to the project. 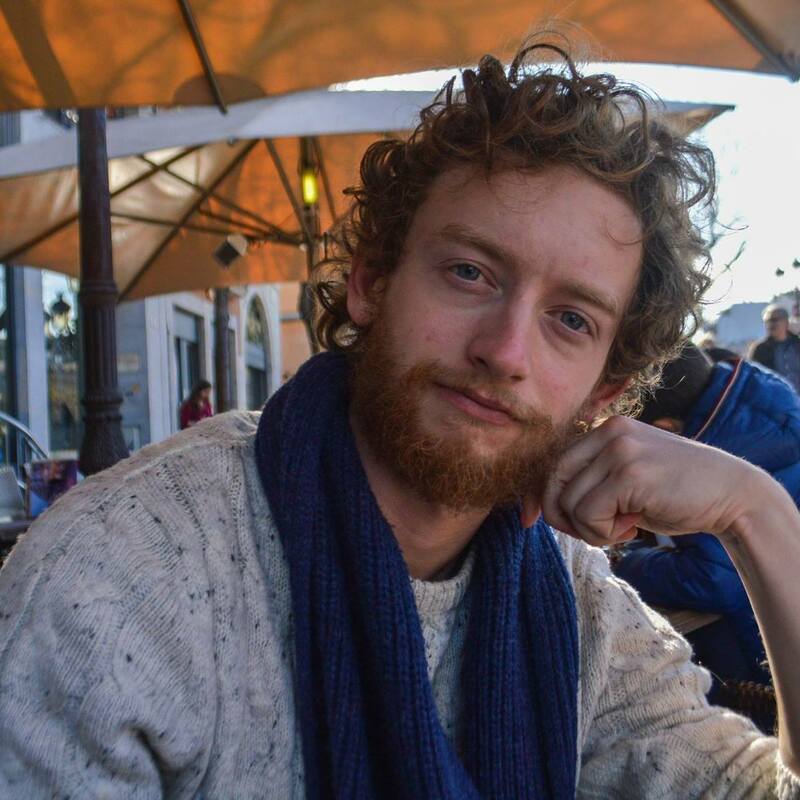 But for many protesters, it will take more than that to truly slow the merciless drumbeat of femicide in the country.